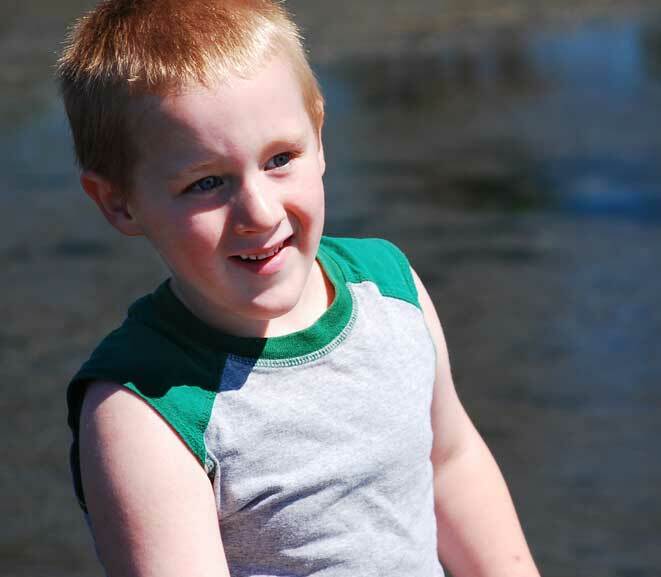 For larger, more active patients who need comfortable foot alignment and moderate-to-strong ankle control. 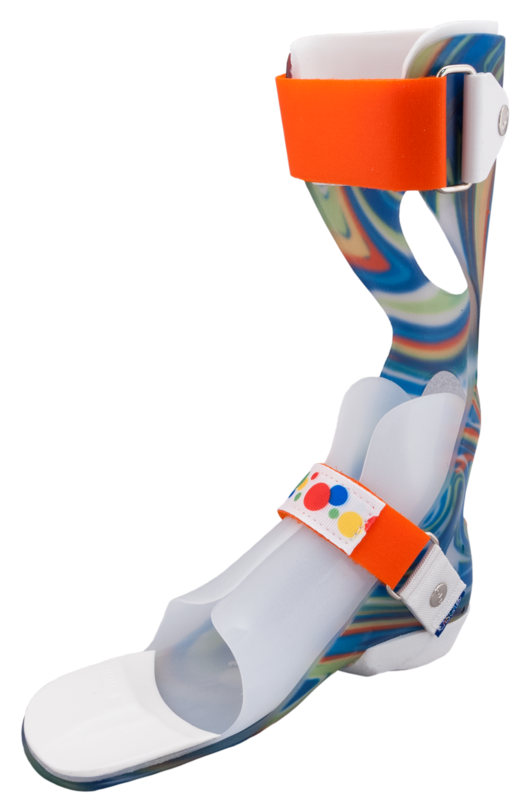 Choose the semi-rigid strut option when using the DAFO FlexiSport to address moderate excess dorsiflexion, when more sagittal plane control is desired. 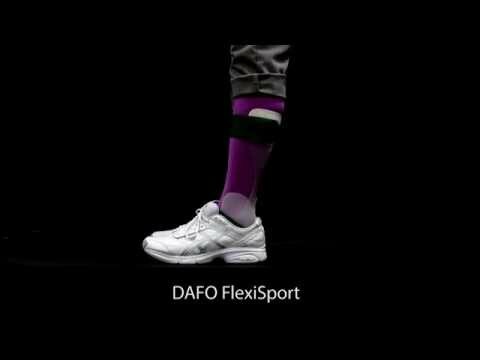 This product video looks at the function and features of the custom fabricated DAFO® FlexiSport. This patient is wearing a pair of DAFO FlexiSport AFOs to control hyperextension. 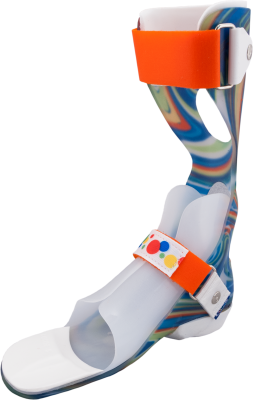 The DAFO FlexiSport has a semi-flexible posterior upright, providing graded resistance to plantarflexion/dorsiflexion. 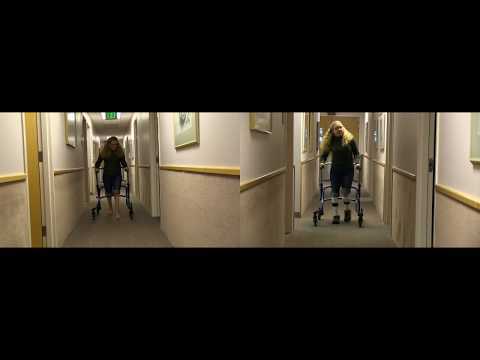 This video demonstrates how the leg and ankle move in the DAFO FlexiSport.